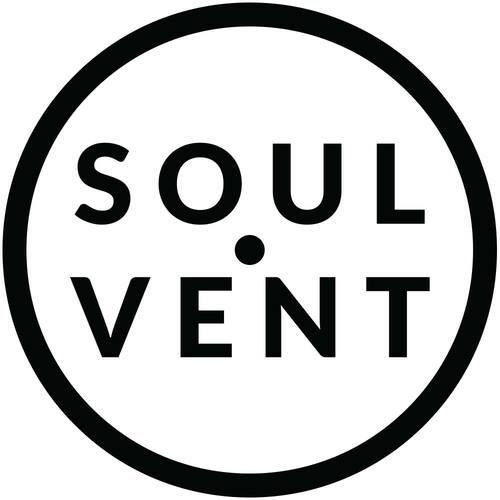 Soulvent Records is a self proclaimed forward thinking drum and bass label out of East London. This label has been releasing music since 2014. It has dropped 149 tracks from 82 producers, vocalists and re-mixers, spanning over 14 countries. Dilemma is not a house hold name in drum and bass scene quite yet but she is quickly making her rise thru the ranks with a release on Drum and Bass Arena, a follow up on Skankandbass and now with a silky smooth release that came out on Soulvant yesterday, October 5th. The label just did an interview with this artist and her view on Drum and Bass is different that many that I have heard talk about this genre. It’s just so eclectic, D&B is so wide, I almost see it as a template. Because all it needs to be is that type of drum beat, that sort of tempo and bass heavy, so you can just throw anything at it and you end up making all these crazy sounds and crazy styles and stuff. Her song is just a lovely masterpiece full of soft melodies and beautiful soulful sounds, its perfect song to come out on Soul Vent records.